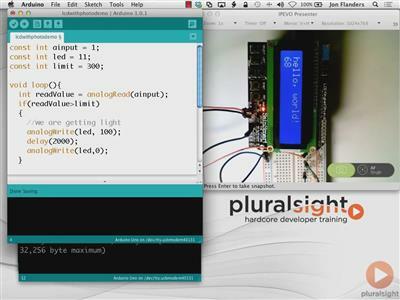 Pluralsight - Introduction to Arduino (2013) (MP4) | Free eBooks Download - EBOOKEE! Posted on 2014-05-04, by voska89. 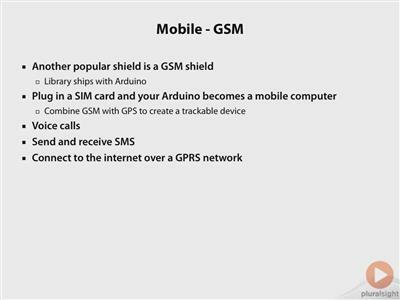 This course is an introduction to the Arduino hardware and software platform. Arduino is an open source hardware and software platform for prototyping hardware solutions. This course will show you all you need to get going with Arduino and be able to build fun and interesting Arduino hardware solutions. 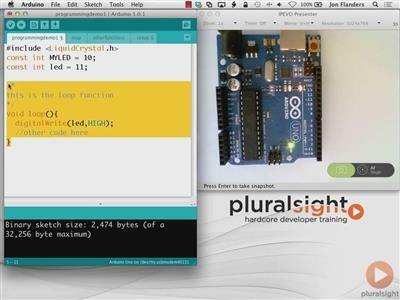 No comments for "Pluralsight - Introduction to Arduino (2013) (MP4)".